Returning to Adelaide in July 2016, this year’s AWITC incorporates the WFA Outlook Conference and the McWilliam’s Maurice O’Shea Award Dinner for the first time. Don’t miss up-to-date business and technical content, practical workshops, and posters that present the latest scientific advances. 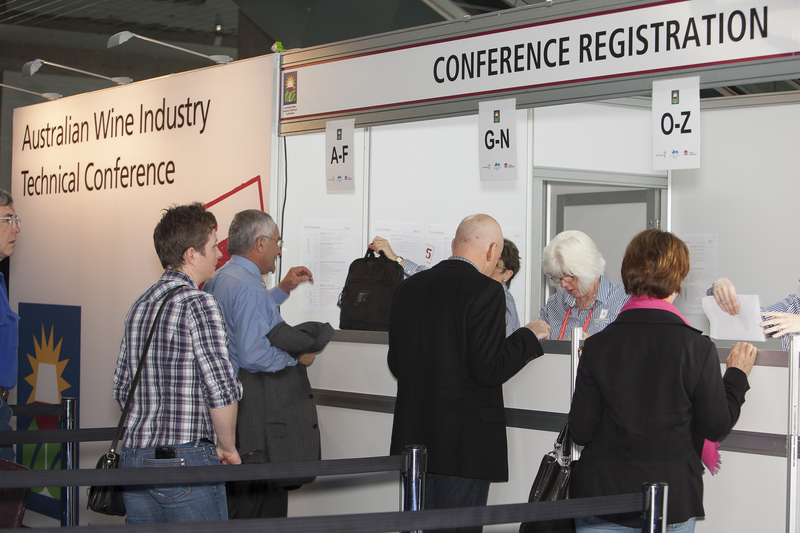 Explore innovative products and technologies at the industry’s premier trade exhibition (AWITE 2016) and enjoy time catching up with colleagues you might only see every three years at the AWITC.